1. Copy your C drive/partition to a new hard drive. 2. Data Recovery required, for analysis of every sector. 3. Upgrade the hard drive and keep the original system. 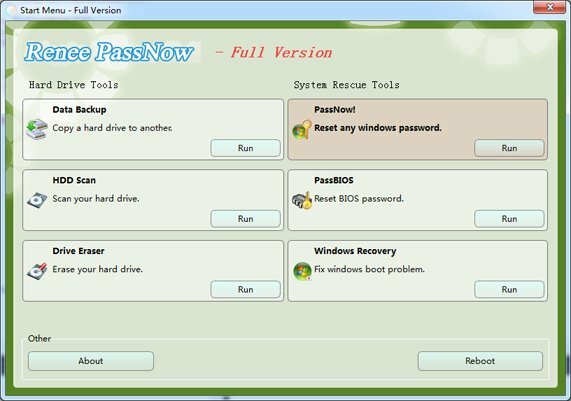 Renee PassNow is one of several utilities that can take an exact image, or clone, of a computer’s entire software configuration. Creating an image allows you to easily back up your entire computer. 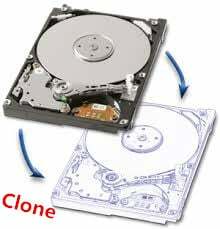 It also allows you to clone an existing software configuration onto a computer with an identical hardware configuration. You can ignore the free sector or copy everything sector-to-sector if you want to do a failed hard disk backup. 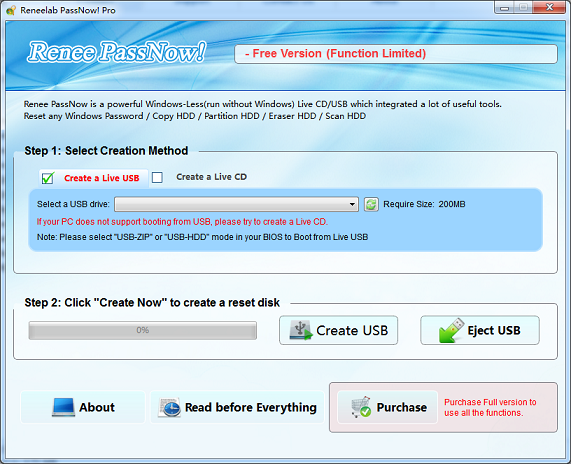 Step 1: Install the program, and create a Live USB/CD. Step 2: Boot from Live USB/CD and launch the Data Backup Function. 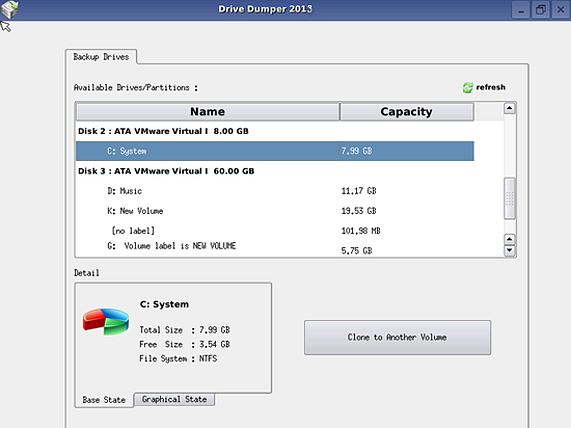 Step 3: Select the drive you want to clone. Step 4: Select the target drive and confirm.